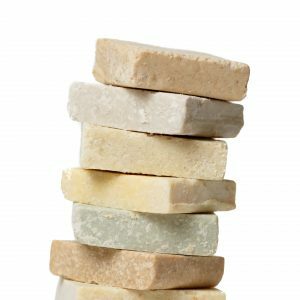 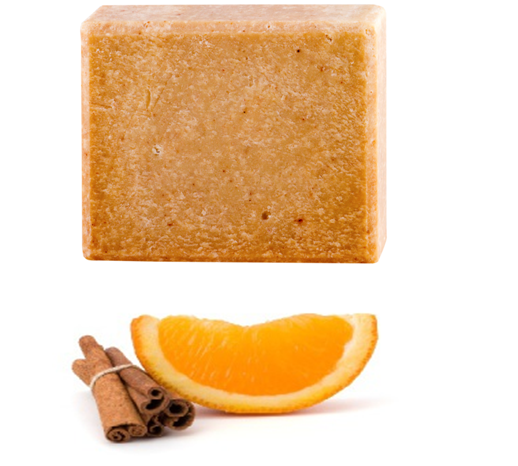 With warming Sweet Orange oil to help boost circulation, and spicy Cinnamon to condition and cleanse skin with its renowned anti-bacterial properties. 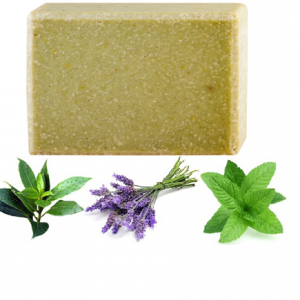 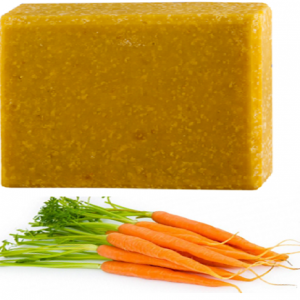 The perfect way to start the day, this invigorating soap will leave you feeling refreshed and revitalised. 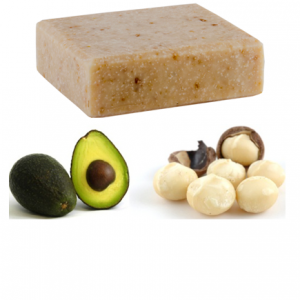 Further enriched with skin-nourishing Shea Butter. 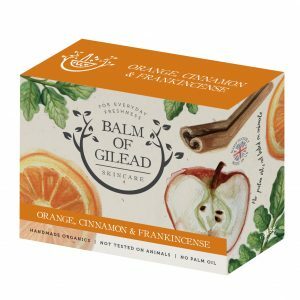 © Copyright, Balm of Gilead Skincare Company, 2017. 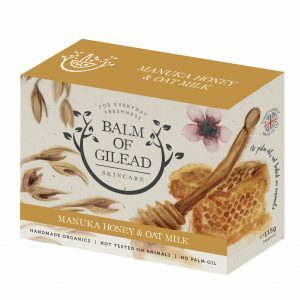 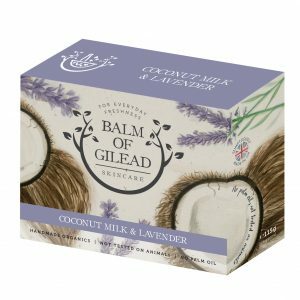 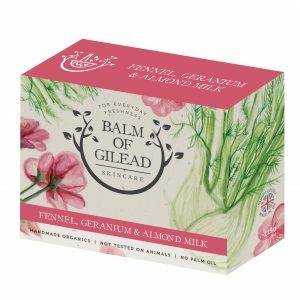 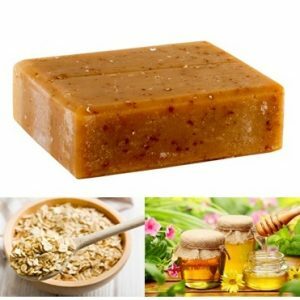 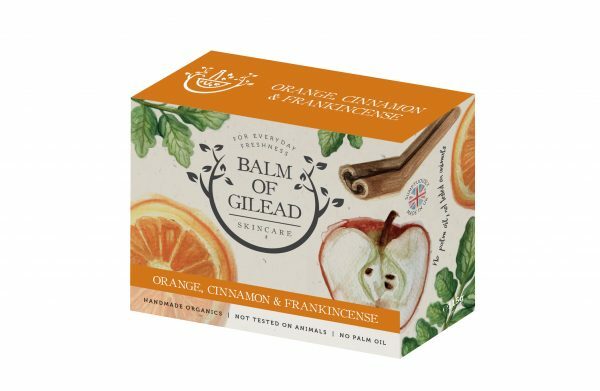 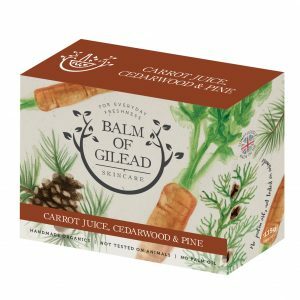 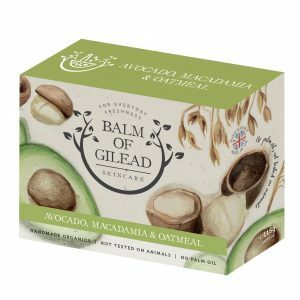 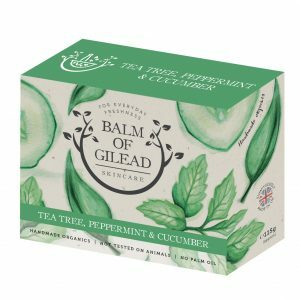 All images used on this website are licenced or the intellectual property of Balm of Gilead Skincare Company. 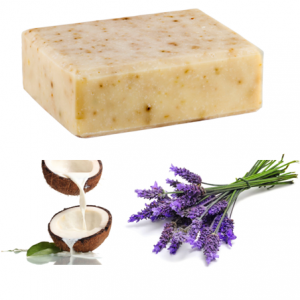 The copy, dissemination or use of any content found on this website without prior, written authorisation is strictly prohibited..